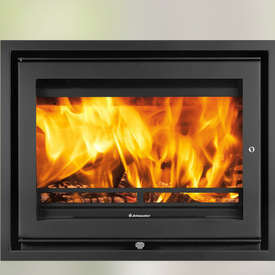 A clean-line British wood and multifuel inset stove with high fuel efficiency. Designed and manufactured in the Hampshire for British homes. 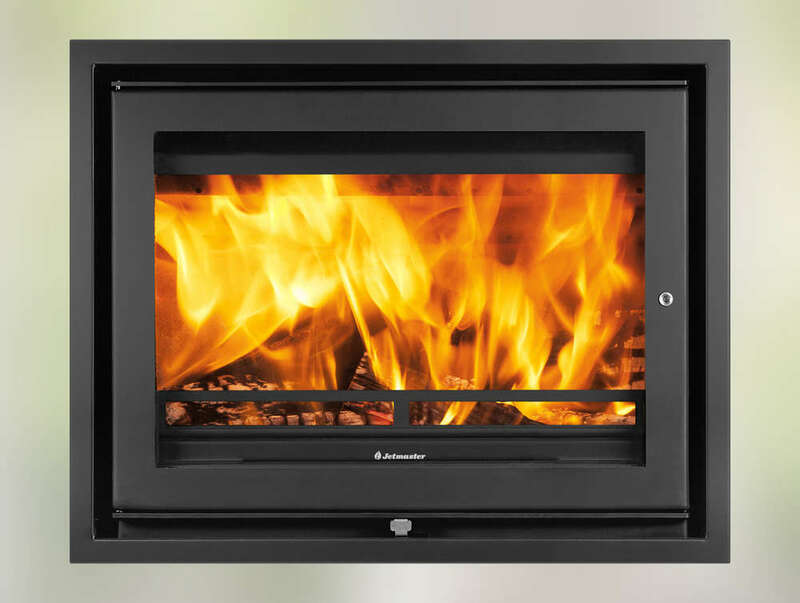 The 70i inset stove features a large glass window with a powerful airwash to keep the flame picture clear.